You are here: Home / ASPB News Where Are They Now? ASPB News Where Are They Now? 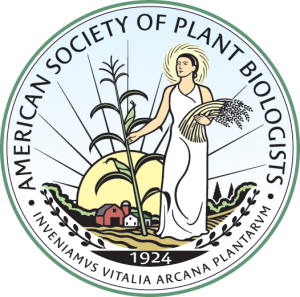 As the years churn on, many esteemed members of ASPB have passed the torch to their younger colleagues and stepped out of the limelight to allow others to bask in its glory. Yet, many continue their good works to the benefit of plant biology and the world. Edited by Becca Dickstein, University Of North Texas, “Where Are They Now?” is the latest addition to the ASPB News suite of columns focused on the personal and scientific life and insights of ASPB members at all stages of their career. This column will offer a look into the current activities of influential members of ASPB who continue to make a positive mark on our Society. We hope you all enjoy this new addition to your newsletter. Please feel free to submit your own article to “Luminaries,” “Member Corner,” or “Where Are They Now?” For details please contact me, Jill Deikman, Membership Committee chair. As always, we are open to suggestions for articles or features of interest to readers of the ASPB News. Enjoy!